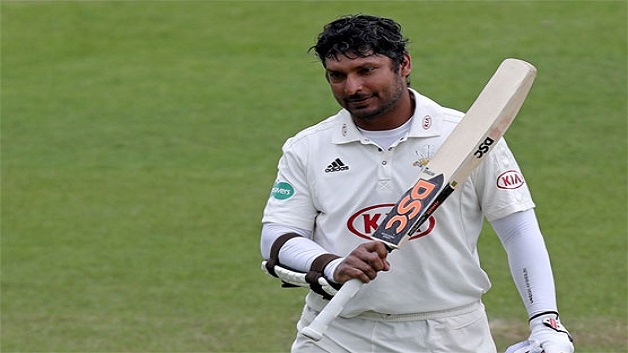 Kumar Sangakkara just missed out on a record-equaling feat when he failed to get to three figures for Surrey against Essex at Chelmsford on Monday. The Sri Lanka star was bidding to become just the fourth player in the history of cricket to score hundreds in six successive first-class innings. But he was dismissed for 84 when he chipped the ball back to occasional spinner Tom Westley in a First Division County Championship match. 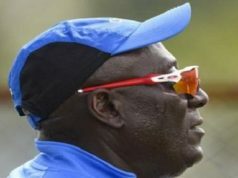 That meant there was no place in the record books for Sangakkara, alongside England’s CB Fry, Australia’s Don Bradman, arguably cricket’s greatest batsman, and South Africa’s Mike Procter, all of whom made hundreds in six consecutive first-class innings.